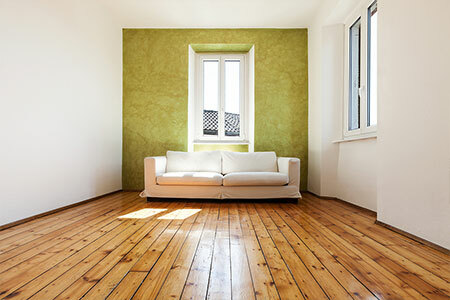 Timberwolf floors specialise in residential and commercial floor sanding projects throughout York, Hull, Beverley and surrounding areas. 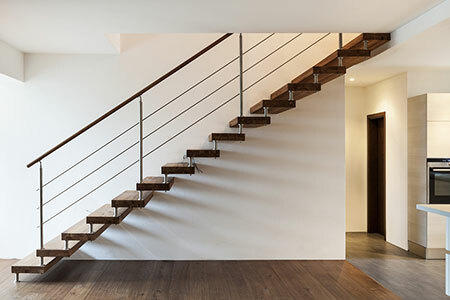 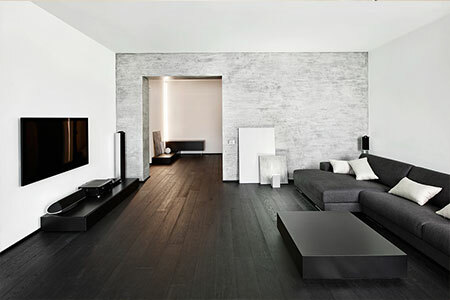 Having established a firm reputation with many years experience, the main reason our clients choose us include; our standards of workmanship, our professional manner, and our commitment to achieving the very best result for the client. 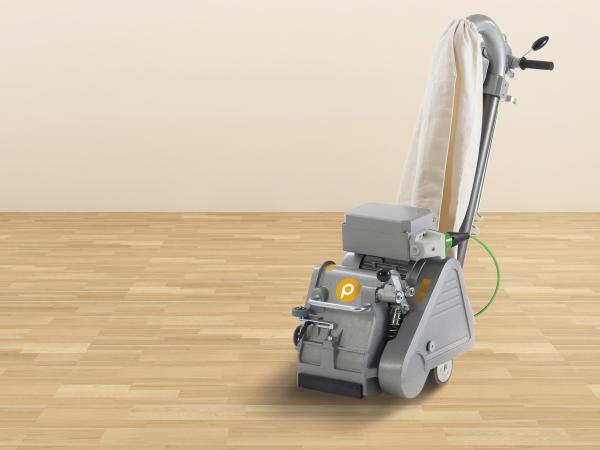 Our innovative 100% dust free sanding service uses a powerful extraction unit containing special wood dust filters inside the vacuum ensuring that all dust is contained within the machine allowing for cleaner and faster sanding.